We’re going to be exhibiting in the Netherlands, Sweden, Germany and Denmark soon. 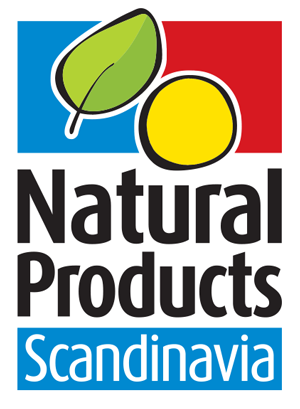 Finally, we will be attending Natural Products Scandinavia in Malmo, Sweden on 16th & 17th November. If you are in these countries around this time, please do come and visit us! Details of the stands will be circulated nearer the time.